Sports are given a high priority in many Jamaican schools and the country is extremely proud of its sporting achievements, including having the most Olympic success per capita of any country in the world in track and field. 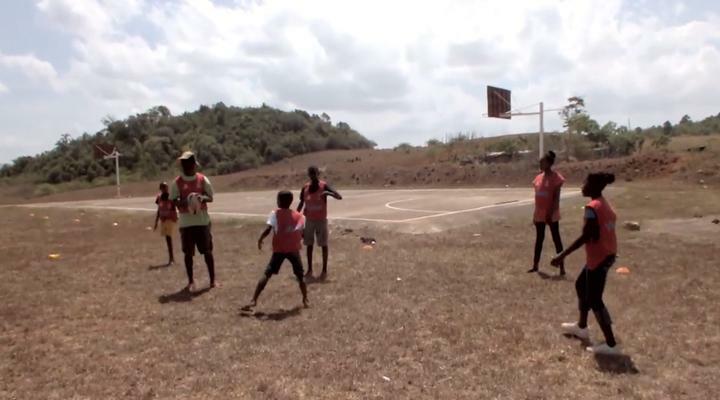 By taking part in a voluntary Sports project in Jamaica you can help to inspire the next generation of sporting talent. 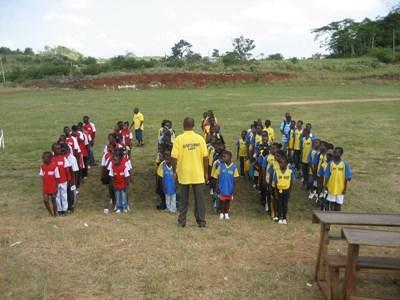 Your group will help coach children in both primary and secondary schools in and around the inland town of Mandeville. The most popular sport is football, but cricket, basketball, athletics and netball are also widely taught in schools. Whichever sports you enjoy, your help will encourage children take part in activities which improve their health and fitness as well as giving them a sense of belonging to a team with a shared passion and goal. The Caribbean island of Jamaica is well known for its idyllic beaches, turquoise seas and romantic sunsets, however beyond the tourist brochure façade is a country of laid-back welcoming people, smiling children and a lush mountainous interior well worth exploring. 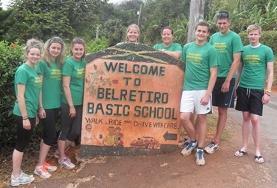 Projects Abroad Jamaica is based in the University town of Mandeville, far removed from the main tourist trail. There are areas in and around Mandeville which are home to poorer communities, where there is a real need for help. Volunteering in Jamaica is a unique way to experience the real Jamaica, a world away from the tourist trail.